In 2001, the company started research of assistive device such healthy ergonomic shoe-pad, muscle-balance pad and comfy cushion. For many years we use our own brand of shoe-pad for sales in many countries such as Taiwan, the US., Japan and countries in South Asia. 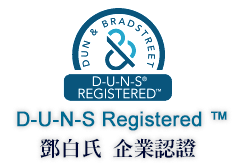 Shoe-pad has been certified by FDA and patented in 37 countries like Taiwan, China, Malaysia, Japan, the US., Canada, Germany, Australia, Indonesia, Vietnam and EU countries. Our shoe-pad was awarded as the silver prize of “中輕萬花杯” original product in first China Industrial Light Product Expo. Later in 2013, we were honored to win 3 gold prizes and 2 silver prizes in 2013’s International Creation Expo in Macau, the 27th Tokyo World Genius Creation Expo and then 2014’s Hong Kong Original Tech International Creation Expo. We are devoted to promoting the health concept of “Comfy life from comfy feet, keeping health start from healthy feet”. 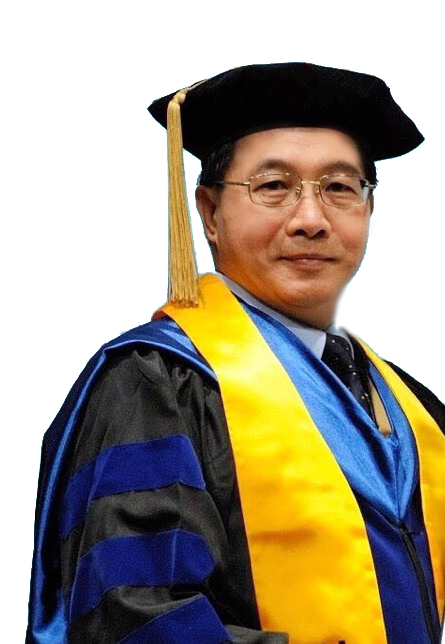 Meanwhile, Dr. Edmund Wang promote the concept of simultaneous health management by joining different conferences of media and speeches, hoping that it improve the idea of keeping feet healthy in people’s mind. 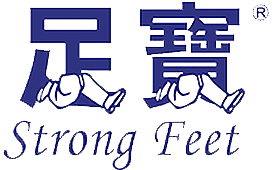 One has healthy feet so as to enjoy happy life. The product is based on the idea of being “professional”, “standardized”, “universal” and “simplified”. The main point is on the human feet containing 26 bones and 57 joints correctly positioned with certain lining pattern, whose alignment of the profile of the feet, in normal status, is able to support the stability and balance of the body. The invention is designed with professional as material science, ergonomics and human dynamics. It standardizes the human feet with 26 bones and 57 joints to conclude the arches of the foot, so as to conform to the stress surface and support points of ergonomics and human dynamics, which hence improve efficiently the misalignment of deformed feet and help the natural human bone structure return to normal and enhance the muscle and consistency of upper and lower limbs. To work with the feature of normal users, we design 4 sizes of shoe-pads according to geometry and surface design of metatarsal joint and calcaneus bone, so as to suffice the universality. The shoe-pads are featured to fit different shoes and not be customized so that users can use it conveniently and simply. 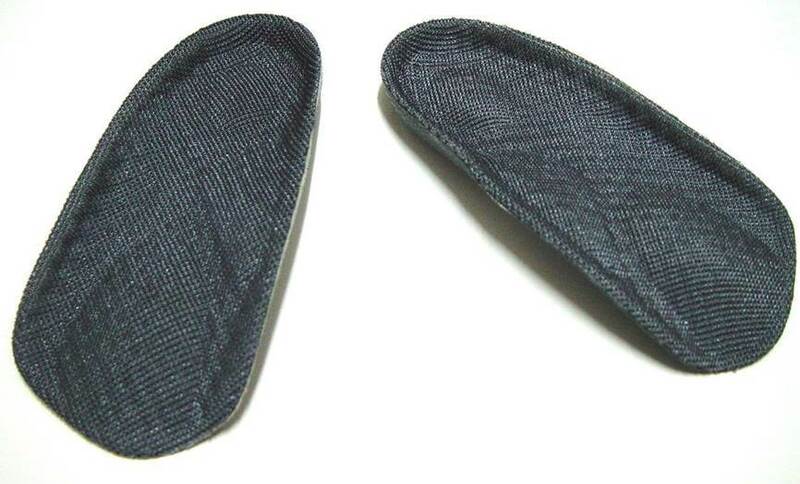 Combining the Specialization, standardization, versatility and simplicity as the basis of the theory, we help the user less picky about the suitable shoe-pad for shoes, remove the trouble of customization and it’s very endurable. The smart design turns to be smart shoe-pad of 5-S concepts. The effect of the invention is: 80% of people has the lacking feet’s support, unbalanced muscles and bone displacement due to excessive labor and continual exercise. Hence it caused abnormal walking behavior and poor stances and lead to problems of body soreness. The invention improve bone structures on the feet and enhance the body strength, the comfort of ergonomics, stimulation of feet bottom’s acupoints and reflex areas and contribute to blood circulation, which provide apparent effect of preventing and soothing the injury from labor or exercise. Especially it’s remarkable to reduce the degeneration from labor injury. The feature of the invention is to keep the body balanced, improve walking and ease the labor. 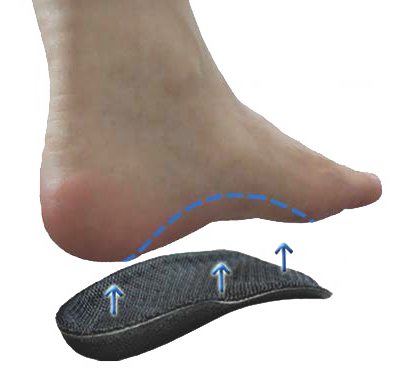 Shoe-pad can sustain the RV of tons of kilos from crushing back and forth without any cracks and deformation. 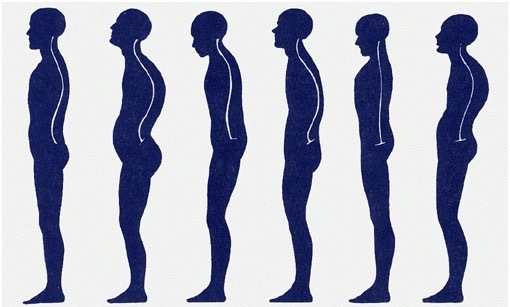 Walking posture affect the stance. The shape of the feet affect the stance. ◎Posture of motionless and motion state: : Conform to standard shape of feet. Able to correct the walking stance and posture. ◎Enhance the core strength: Ergonomic design to enhance the strength. ◎Stabilize the support: Ergonomic design to enhance the balance and stability. ◎Absorb the pressure: Scatter the pressure to reduce exercise injuries. ◎Stimulate the reflexes: Excellent feature of anti-pressure and bounce on the design used with geometric structure interlaced to enhance the support. ◎Save labor: Enhance the stability of standing and walking and bounce feature. It help absorption of the pressure on the heels during walking and cushion of leaving ground when users step on the ground during walking. ◎Endurable and convenient:It's made of concentrated PE material combined with special cushion material, which is not only eco-friendly, economical and endurable but also convenient for any shoes. 1.Long-time standing, long-time walking, hiking, jogger or exerciser. 2.Job workers with bad postures, exercising groups. 3.People who need to keep good health. 1、Specialization:Special delicate material endurable for heavy pressure. Not toxic, plasticized and also eco-friendly. 2、Standardization: Standard models without the high cost of feet measurement and molding. 3、Simplicity: Fit for any shoes and also any foot's shape. 4、Universality: Suitable for people aged from nine to ninety-nine. People with ankle injury and diabetic patients need indication from the doctor. Please choose comfortable shoes, not suitable for slipper, sandals and high-heels. Please put the shoe-pad with correct right or left foot and sized into the shoes, not good to reverse the left or right side in case of bad effect. When cleaning if necessary, please use clean water or spray alcohol and dry them naturally.